Seeing is believing – but what if you can’t see? If your sight is failing or worse still you can’t see, then you may be missing out on everyday things that most of us take for granted . For example, news about what’s going on in the town you live in, or what the locals have to say about everything from traffic congestion to supermarket proposals. The Charity, in its 41st year, has a team of volunteers who produce recordings every week to keep local people in touch with the latest news and views and much more besides. 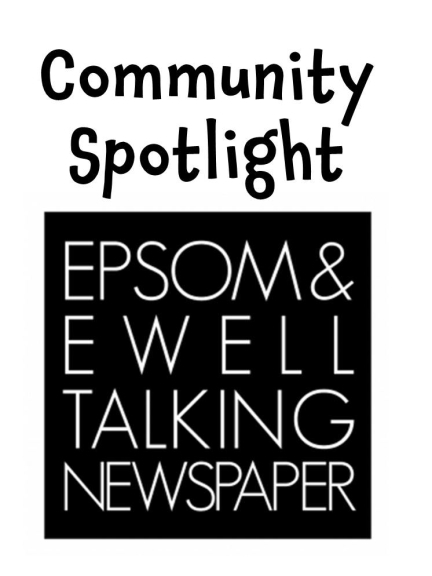 Epsom and Ewell Talking Newspaper is distributed on a memory stick which can be played in a computer or in a small player, provided by the Charity, called a ‘boom box’. If you are interested in becoming either a listener or a volunteer, please call 01372 721519 and leave your name, telephone number and an email address if possible, along with a short message and we will get back to you as soon as possible.